The NEW Tour B330-RX offers a reformulated mantle layer and Dual Dimple Technology. The reformulated mantle reduces spin on full shots and promotes a higher launch, resulting in greater accuracy and distance. The Dual Dimple pattern offers superior aerodynamics and enhanced wind performance. 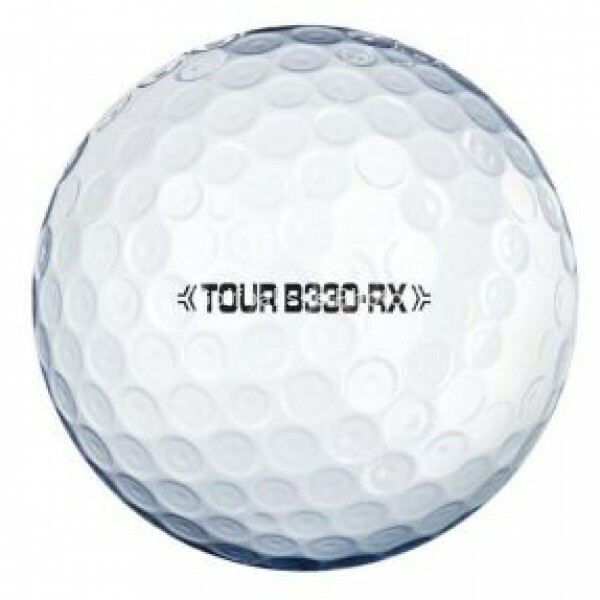 The B330-RX continues to feature a soft core design that allows maximum compression for moderate swing speed players.